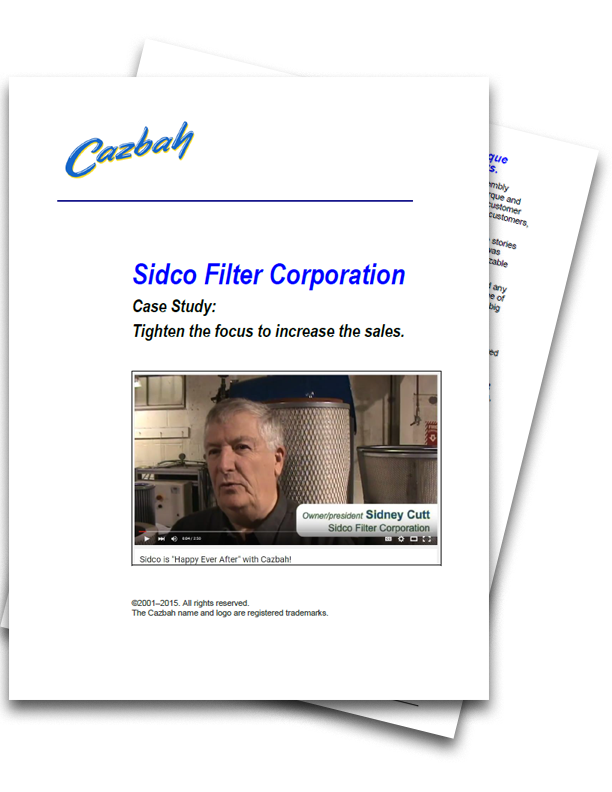 Sid Cutt, founder of Sidco, talks about what it was like for Sidco Filter Corporation when they first approached the idea of doing business on the Internet, “we went through several years and various gyrations with a number of different Web companies. 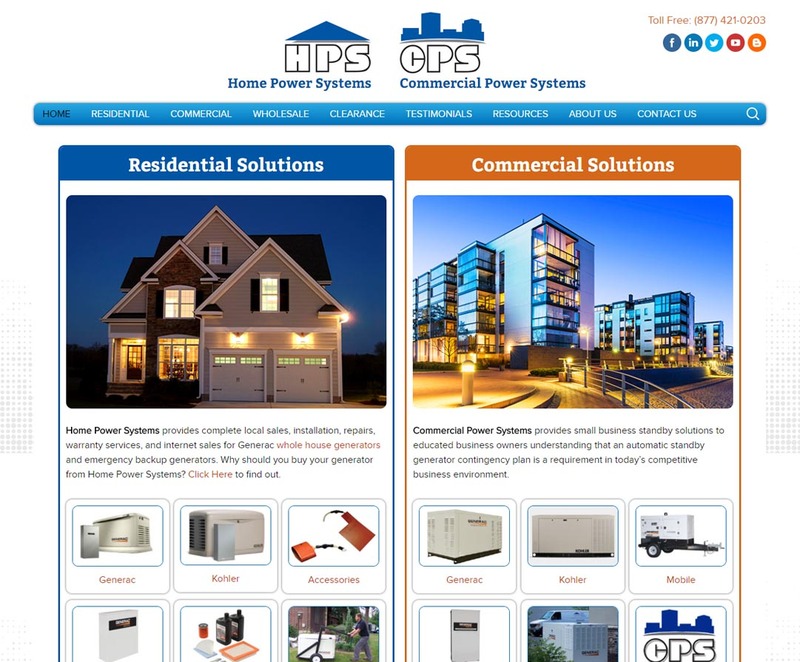 We also tried to do it ourselves. 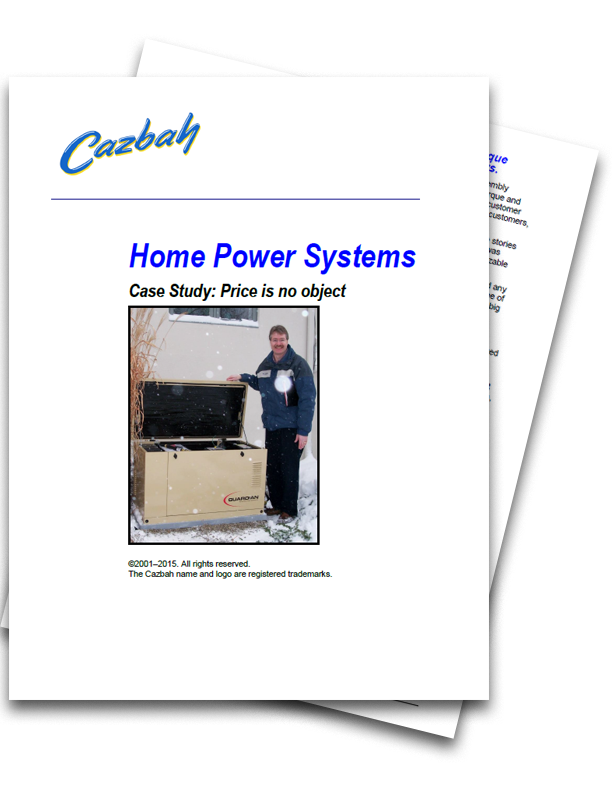 Home Power Systems began using Cazbah early in 2004. 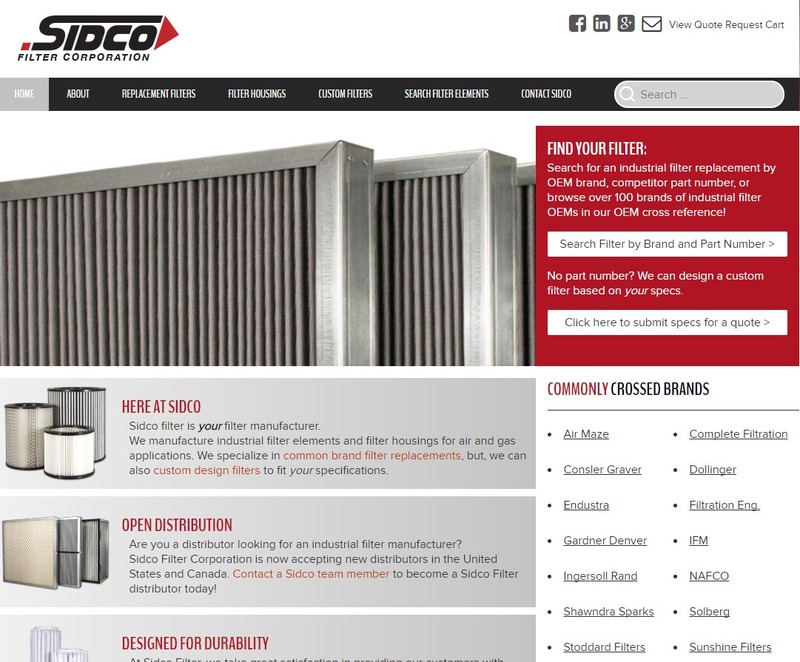 Since that time, the company has grown exponentially. 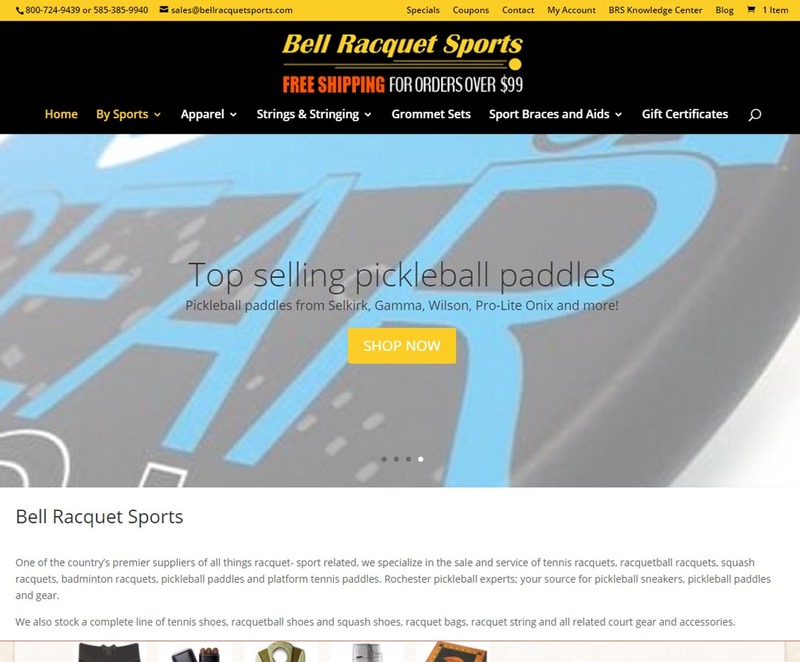 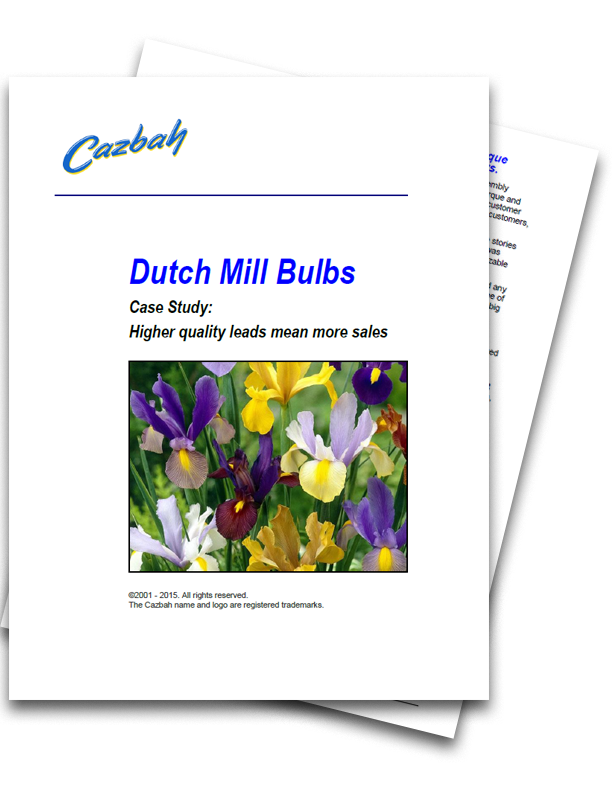 “Cazbah has helped our business grow tremendously,” commented Jim. 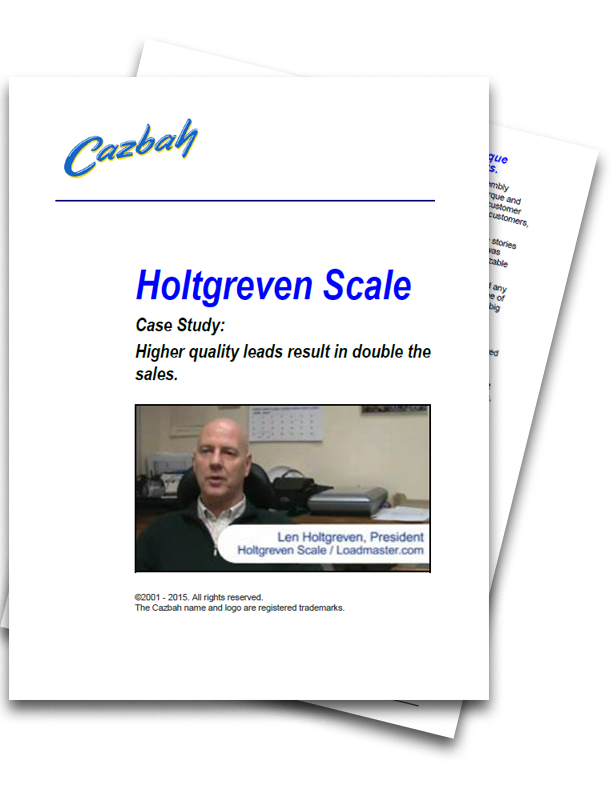 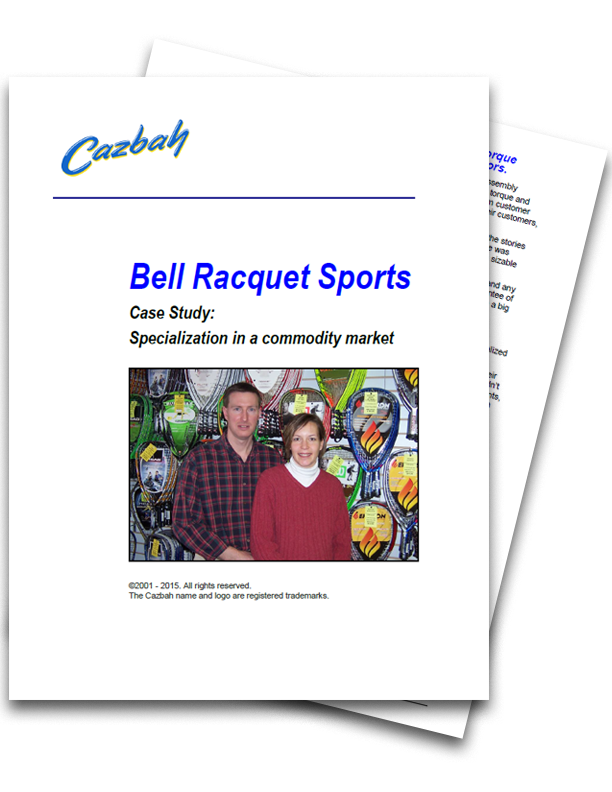 Our case studies showcase Cazbah customer experiences and details what their situation was like before and after joining Cazbah. 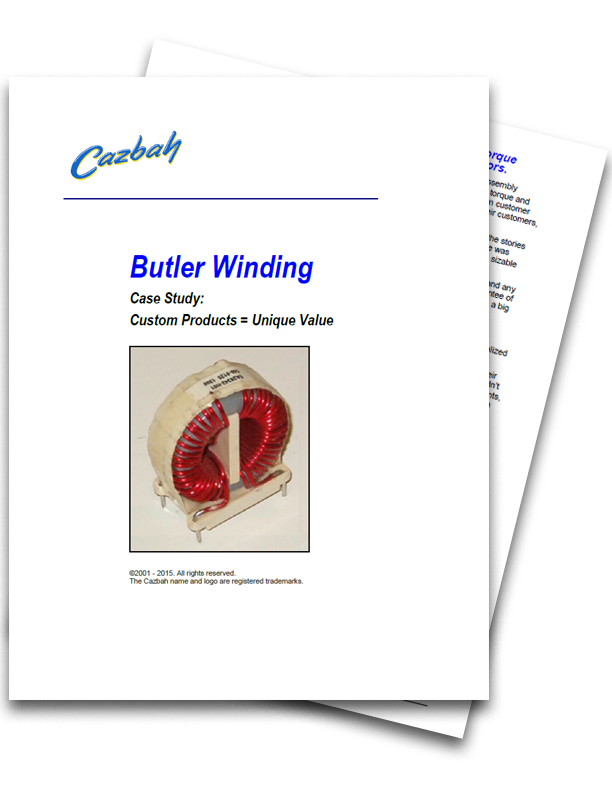 We have case studies on our customers in all the industries and markets we serve including: manufacturing, dealer/ distributor, and retail and service. 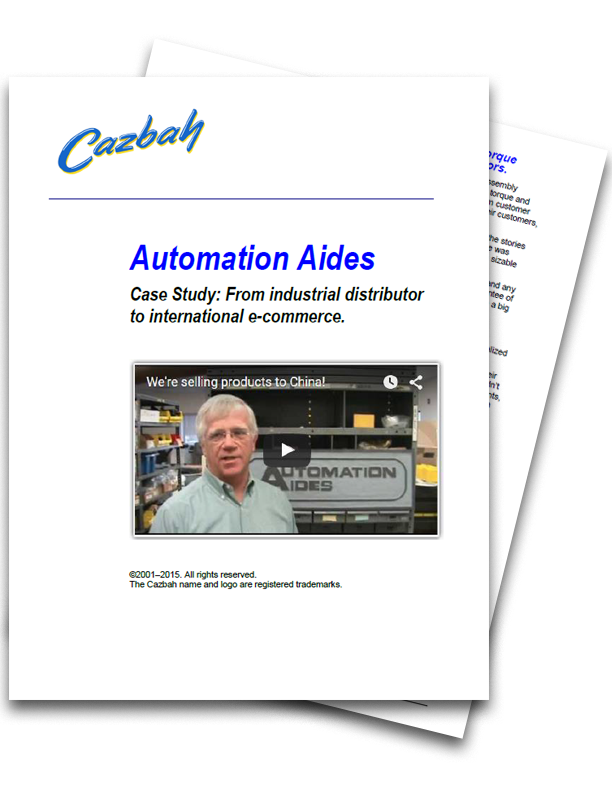 So, you’ll be sure to find a practical example of a Cazbah customer success story in your same industry that you can use as a reference when deciding if you want to work with us. 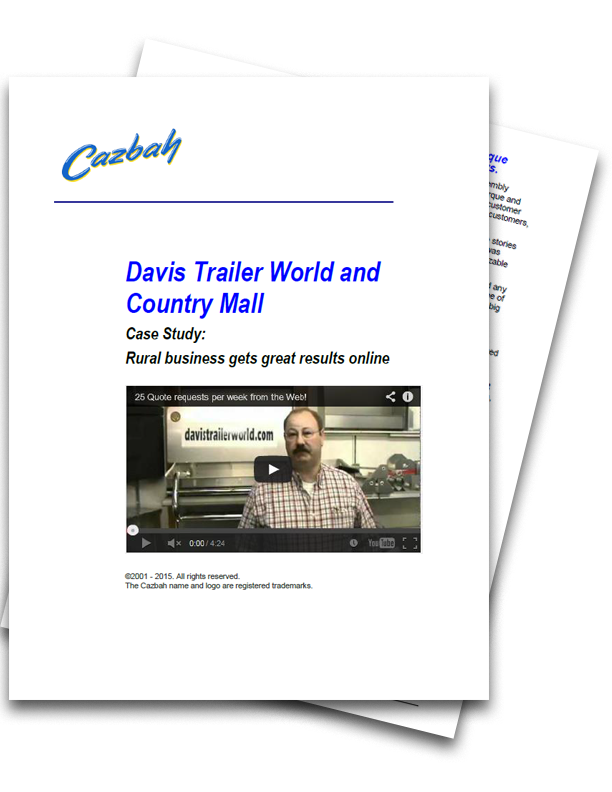 If you want to get an in depth idea of how Cazbah can assist your small specialty business, take a look at what our current customers are saying about the service we provide. 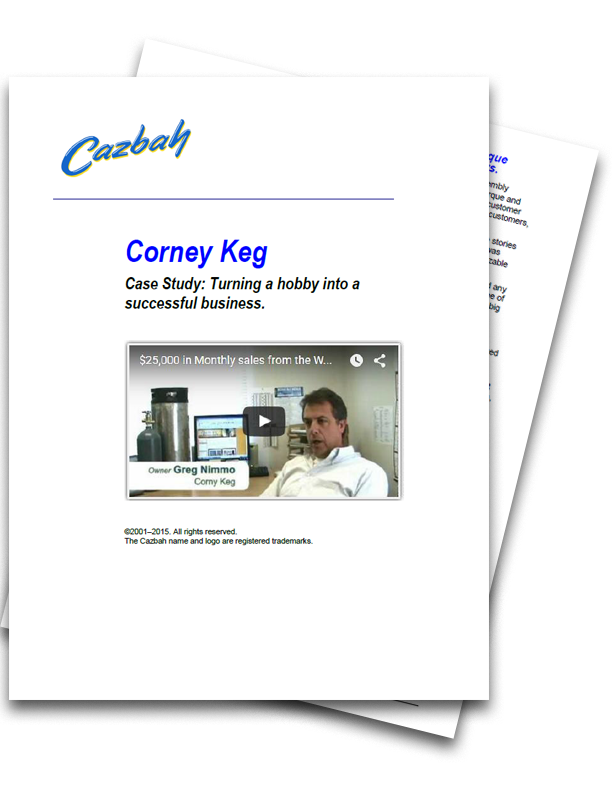 We know each small business is different, that’s why we personalize our Cazbah Solution and service for you! 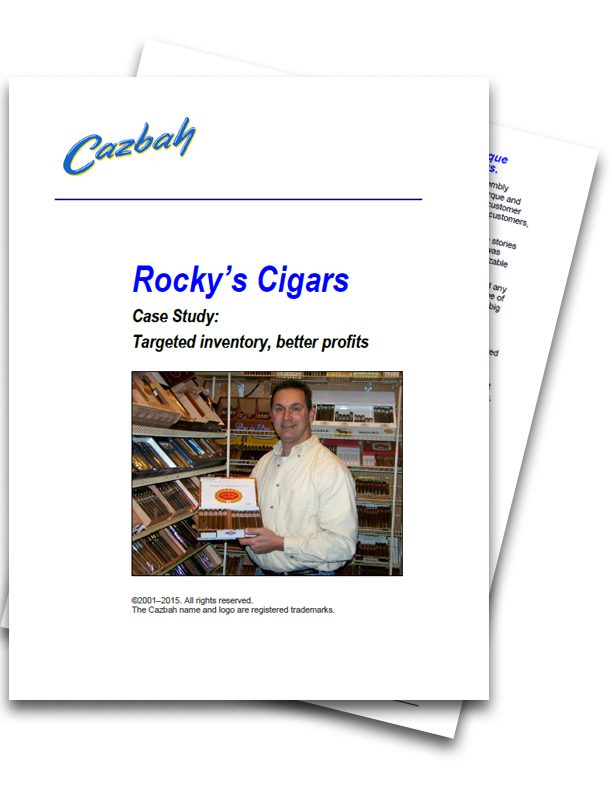 Take a few minutes to read over a case study or two and discover the unique value that each one has for your business!